The above info came from atomofish, and was edited by yours truly (contact me). The image came from http:. 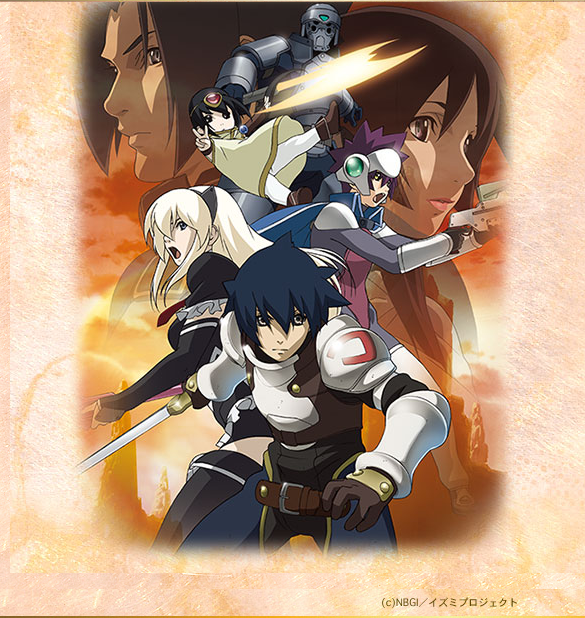 In this second season of the Tower of Druaga anime, half a year has passed since the Tower of Druaga and its evil God was cleaned out by Jil and his companions. As Jil and Fantana live out the rest of their lives, circumstances bring them back to the Tower once again when they rescue a mysterious little girl named Kai. She shows them a terrible vision of the future, sending him and his friends on yet another journey to the Tower. They learn that a mysterious artifact on top of the Tower will help prevent Kai's prediction from coming true. They soon discover that they aren't the only ones after it. And plenty of other factions are after the artifact for mysterious reasons.